In case you missed it, Its Our 5th Birthday week and we have loads going ion. 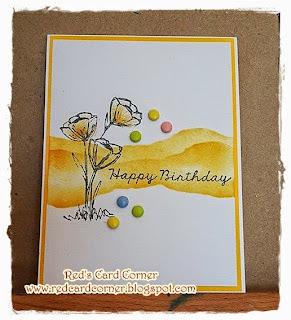 Lots of prizes and a Blog Hop too so join us HERE for the fun!!! 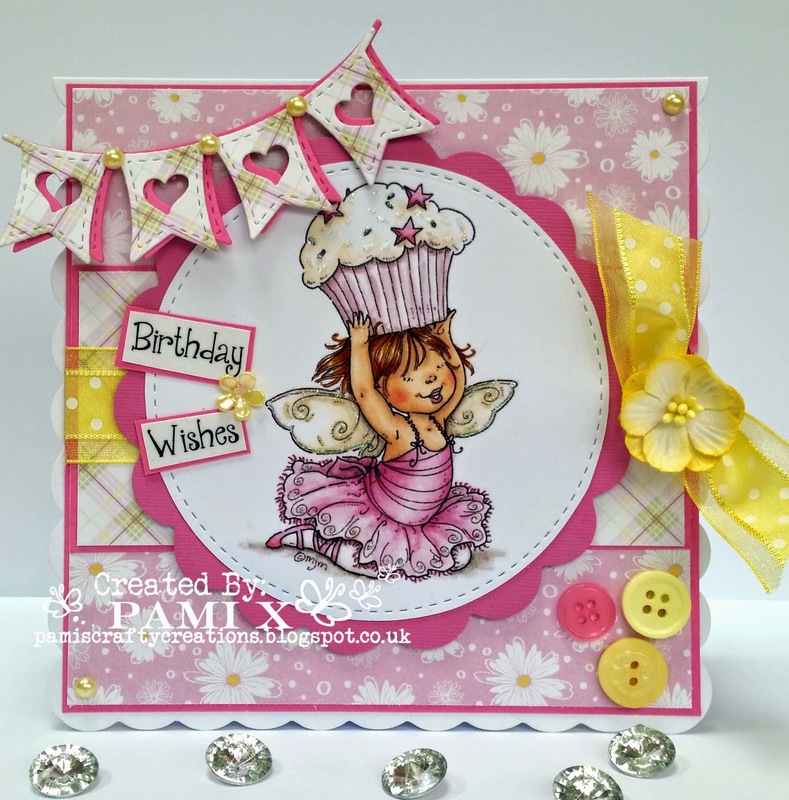 Big Birthday Bash and Blog Hop!!! Good Morning and Welcome to the 5th Birthday Challenge on MAWTT!!!!! Who would have thought that 5 years ago when the challenge launched it would still be going strong 5 years on. 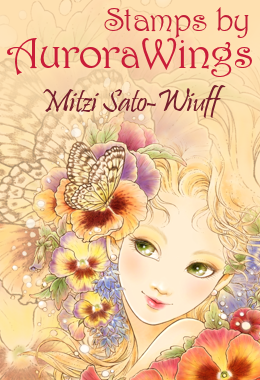 The first post is HERE! A Huge Shoutout to all the Design Team with a Big Thank You for taking part every week!!! 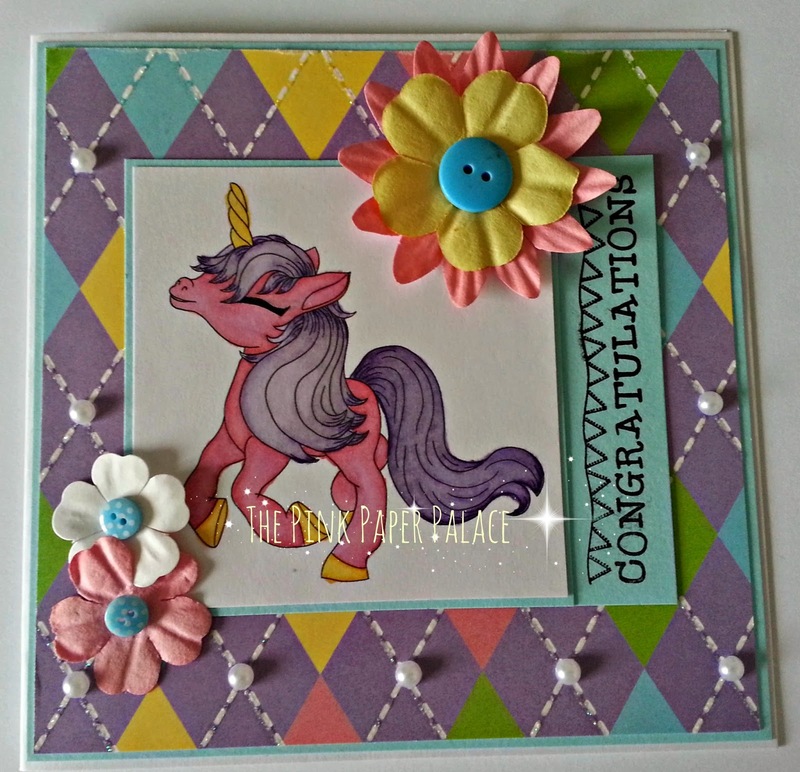 We have loads of prizes for you this week and a Blog Hop with Prizes at each stop!!! 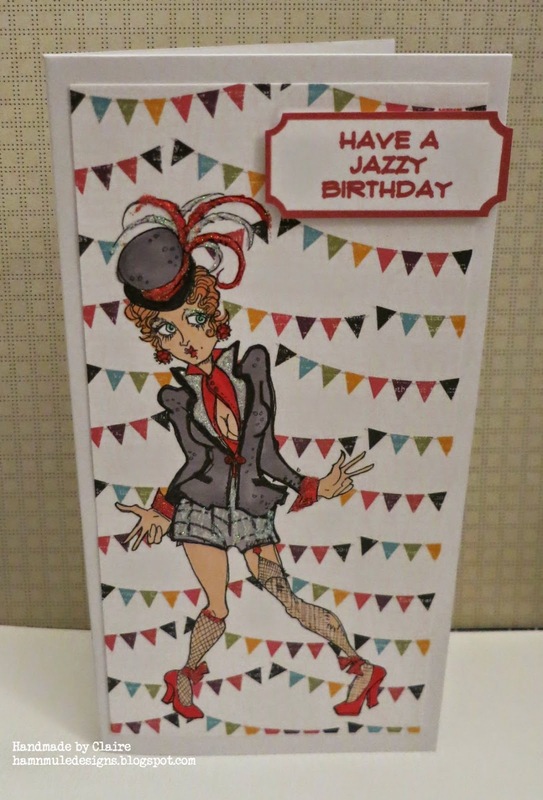 So as long as you have at least one of those things on your card then its eligible for the challenge. Thank You to them for their sponsorship and Images for the DT to play with!!!! Prize Cd of Winners Choice. 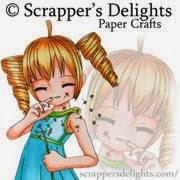 Prize $10.oo USD of Digi Images from the store. Prize is 3 Images from Instore. Prize is $30.00 Store Voucher. 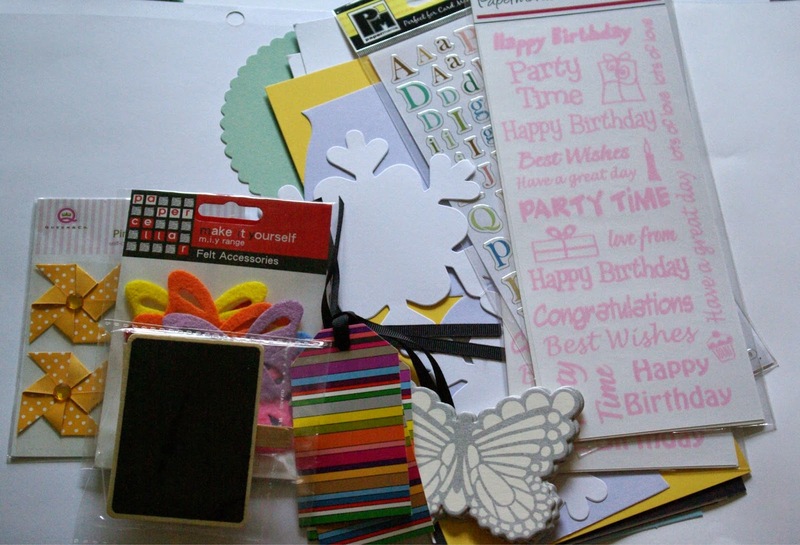 Surprise Package of Hobby House Goodies! Prize is 3 Digi Images from Instore. WOW Lots of Prizes!!! So onto the Design Team Cards. 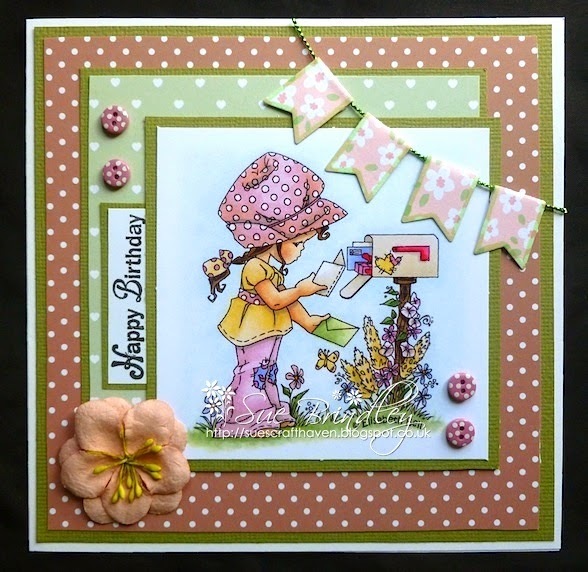 Sue B Using Hobby House Products. Using Rick St Dennis French Flower Cart. 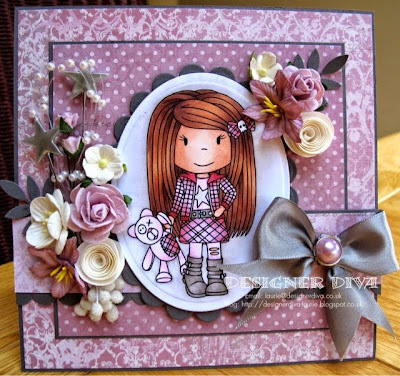 Laurie Using a Paper Nest Dolls Image. 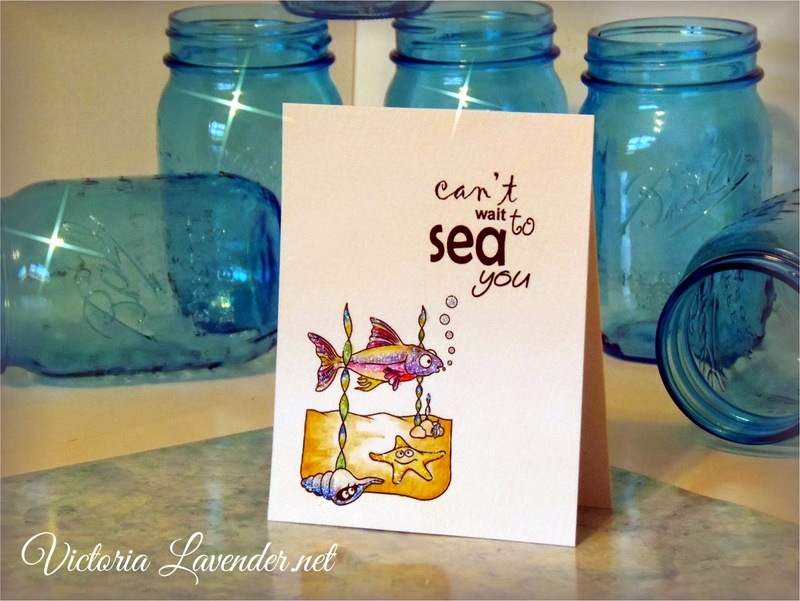 Now onto the Blog Hop!!! Each DT Member on the Hop has a letter which spells out a Word. 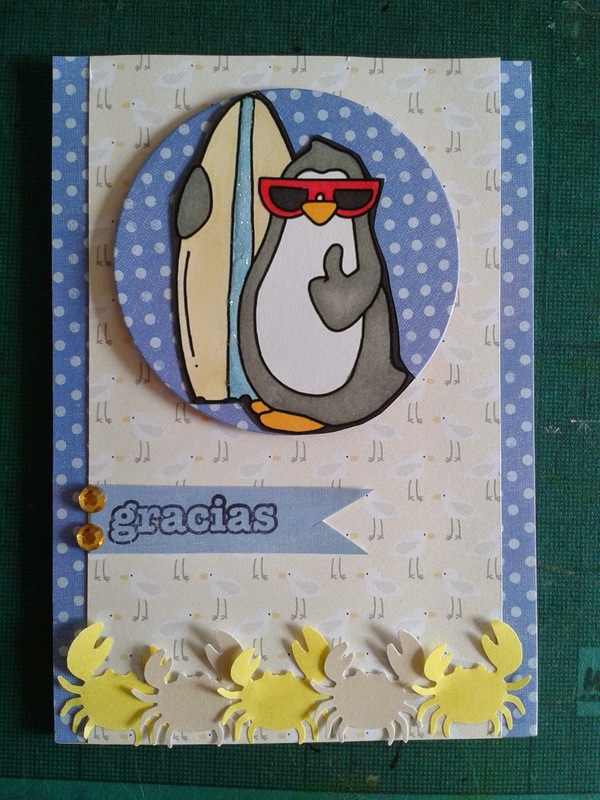 We would like you to collect the letters then email Hazel at didosdesigns@yahoo.com with the word. 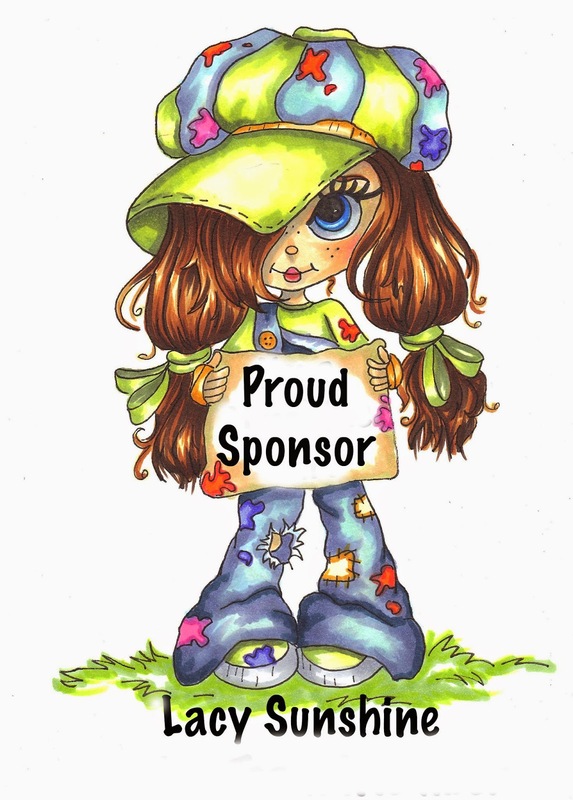 (If you could put Blog hop in the Subject line that would be a fab help) Each Blogger has a prize so please leave them all a comment and email Hazel with the full word to be eligible for one of the prizes!!! So thats a further 16 Prizes up for grabs!!!!!! WOW Thats a whole lot of Prizes and fun and games for this week. Finally a BIG THANK YOU to all our followers and everyone who enters week after week. We wouldn't be here without you. 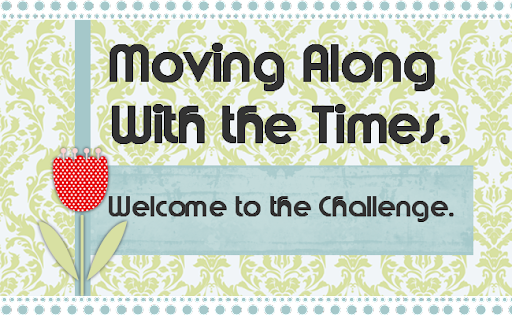 The challenge and Blog Hop are open for 1 week until Wednesday 2 July at 20.00 BST. You can take part in one or both its up to you!!! Please Abide by our simple rules which are at the top of the blog on the sidebar. 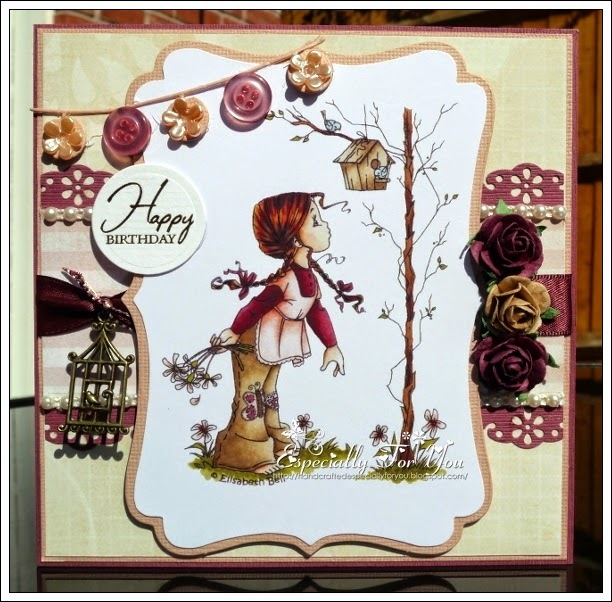 What an amazing selection of makes this week - not all cards, different shapes and boxes, etc..amazing!! Very hard to choose a winner and a top 3, but I did manage it. 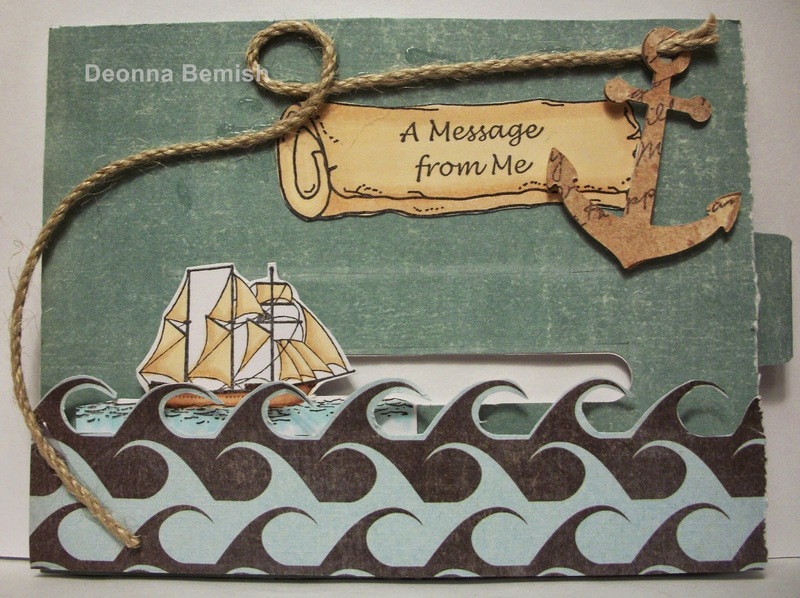 Congrats Deonna, love the slider, I will be trying your tutorial..email your postal address at hamnmulenycDOTgmxDOTcom and I'll send you your prize. 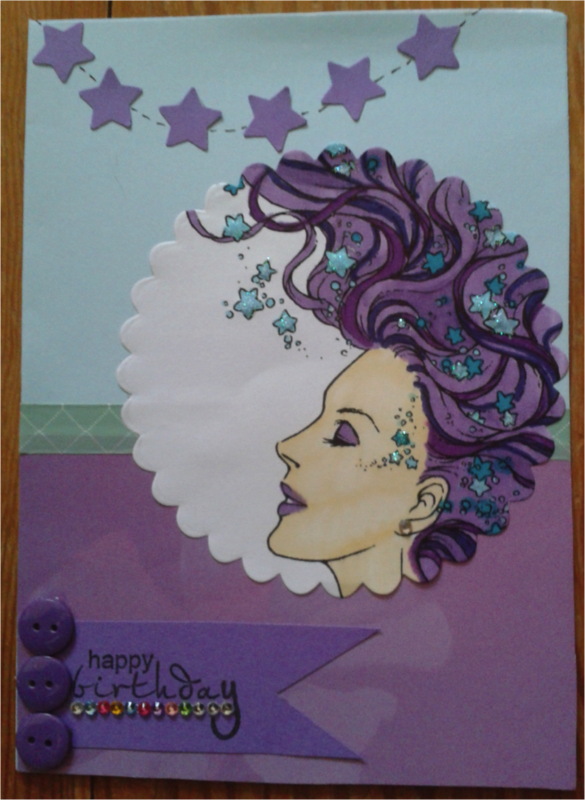 Love the image and the greeting, the watercolouring is amazing! 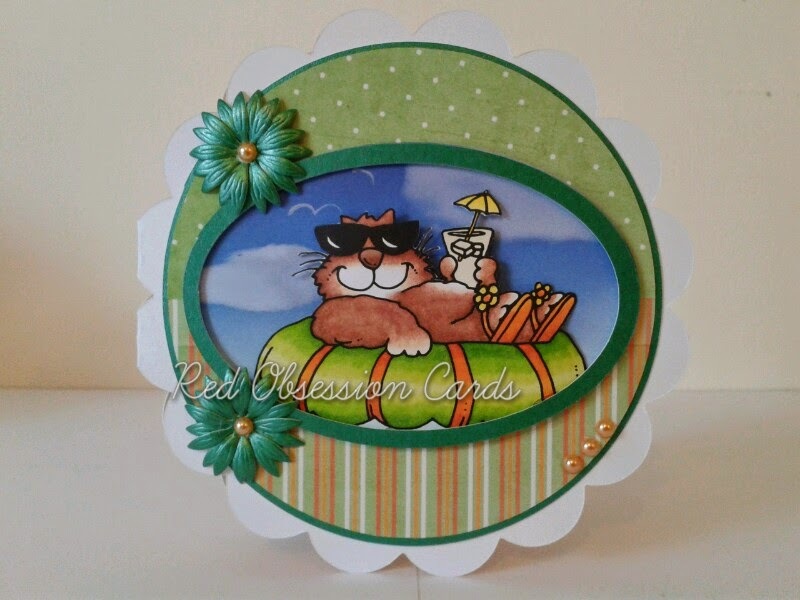 Love the shaped card and image, I can just imagine, my big fat kitty doing this!! Well done ladies, don't forget to pick up your badge from the sidebar. A really big thank you to everyone who joined in the fun. 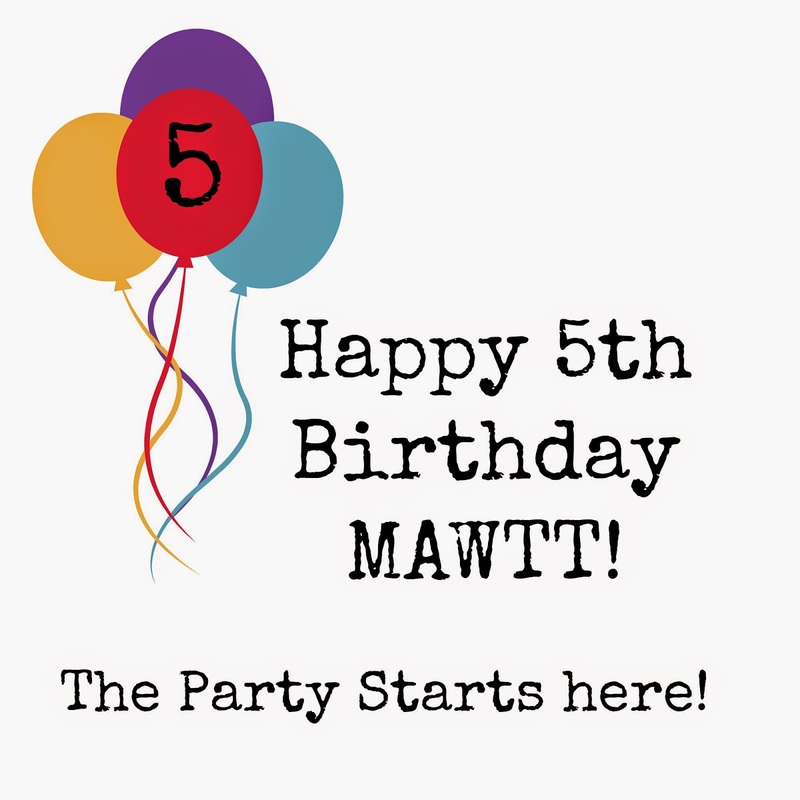 There is much more fun to come tomorrow, with a special 5th Birthday edition of MAWTT, so come and join us for some serious fun. MWAH, Claire and the MAWTT team. 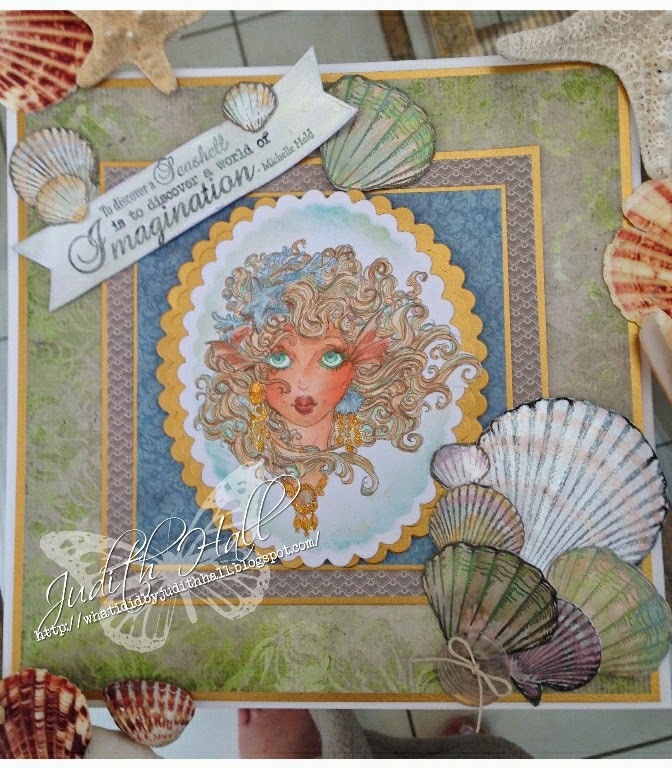 Theres still lots of time to enter this weeks challenge set by Claire. Good Morning and welcome back to another challenge with us on MAWTT. I'm Claire and your hostess this week. Fortunately for me the summer has officially arrived here in NYC...bar the odd thunderstorm. We have a VERY Special Challenge next week, (26 June) Please become a follower if you aren't already as you don't want to miss the fun and games!!! Its the turn of Team B this week and as your hostess I have chosen a theme of.. If you are English, then the phrase 'I do like to be beside the seaside' will have meaning, if not watch this video :). 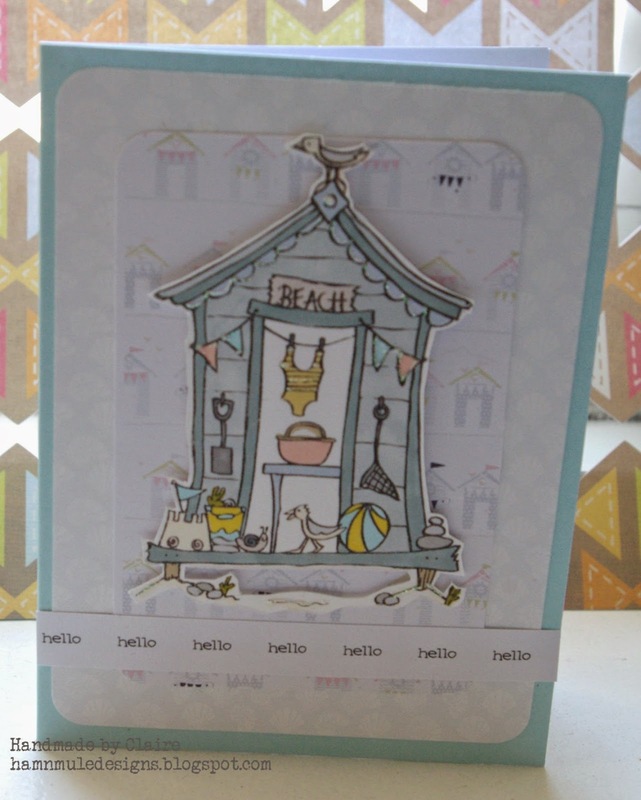 Team B have excelled as always with their summery seaside creations, we can't wait to see what you do. Good Evening from a very wet and thundery East Coast of Scotland!!! Boy did the heavens open earlier. Thank Goodness as the ground was so dry! 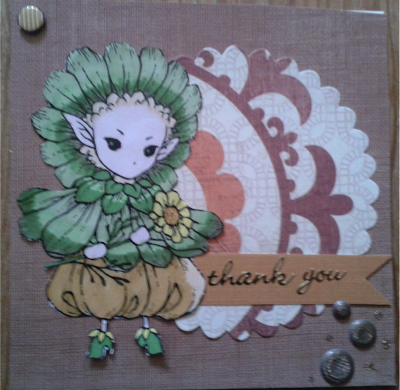 SO here I am all snug in the house with my pick of the cards for this weeks Clean and Simple Challenge. 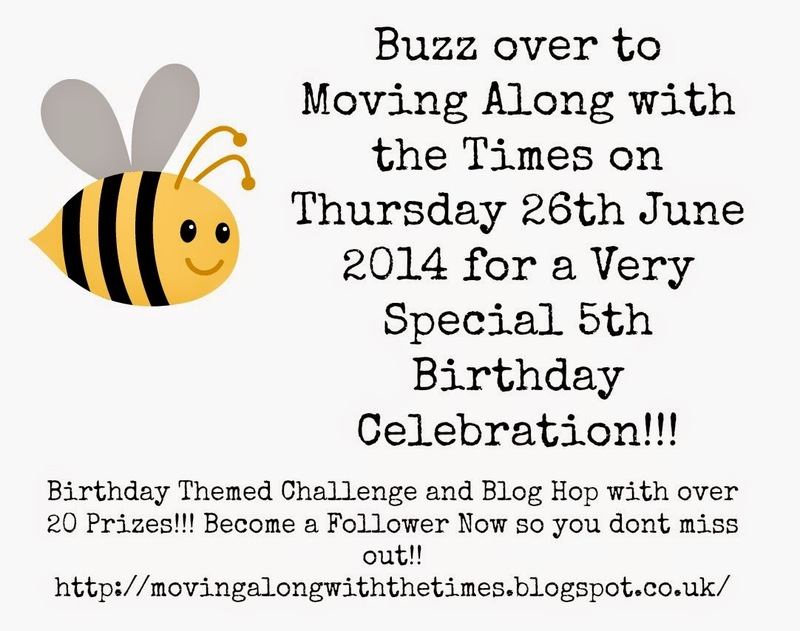 Remember its only a week until the BIG 5th Birthday Celebrations!! !